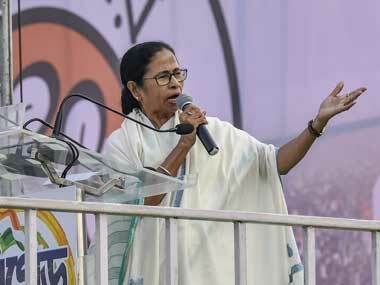 Having thundered at a "United India" rally she had organised of 23 Opposition parties in Kolkata, chief minister Mamata Banerjee has pulled out all stops to ensure that the Bharatiya Janata Party (BJP) is defeated in the Darjeeling Lok Sabha, which with its own distinctive political dynamics, has become a fight for prestige for her. 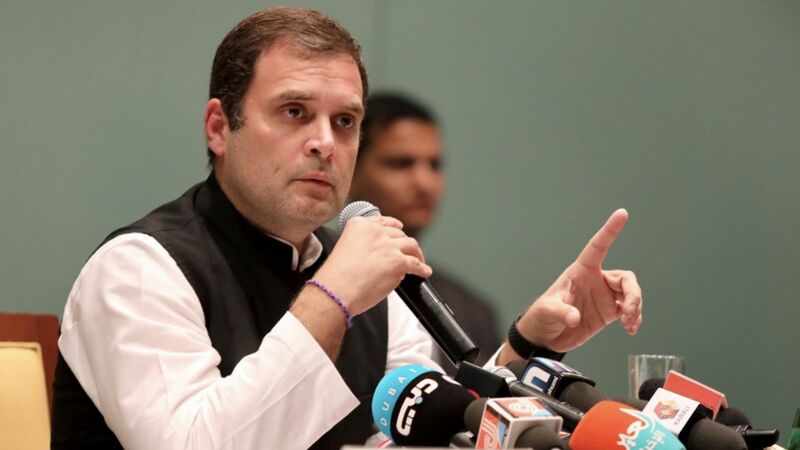 Opposition's laser focus on Prime Minister Narendra Modi has turned it into a greater presidential contest than even the BJP would have hoped for. 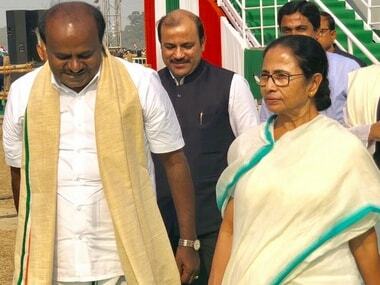 Karnataka CM H D Kumaraswamy said that people of the country were "disappointed" with the administration of Narendra Modi and heaped praise on Mamata Banerjee, saying she is a "good administrator" and has all capabilities of leading the country. Forget reinventing politics, national or otherwise. 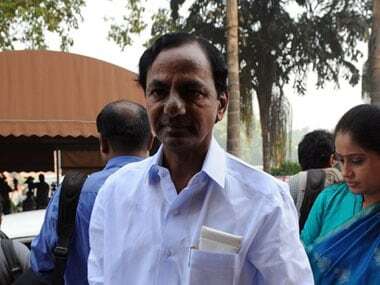 Mamata Banerjee and KCR have reinvented themselves. 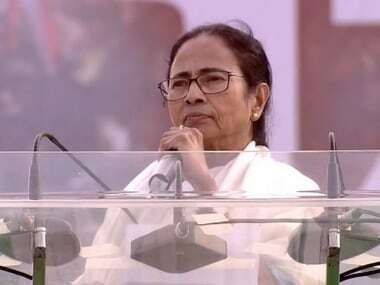 Different messages were sent out to two distinct audiences from the 'sea of humanity' at Mamata Banerjee's 'United India Rally'. 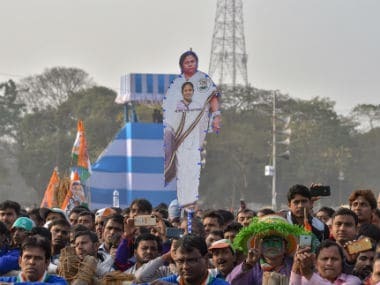 For a host of reasons, Mamata Banerjee's "United India Rally" in Kolkata is as much a show strength for the Opposition allies as it is for the nation at large. 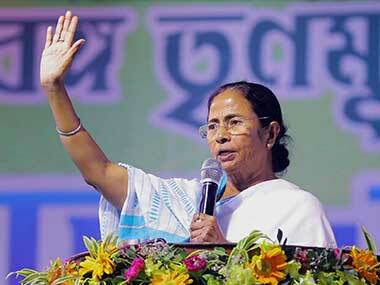 In a way, it is the West Bengal chief minister announcing her arrival as a national leader. 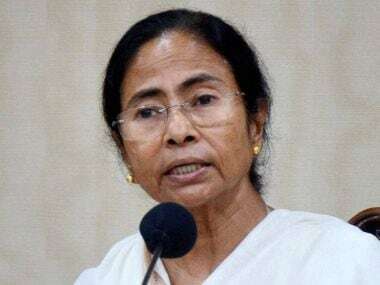 Key opposition leaders including SP chief Akhilesh Yadav, DMK president MK Stalin, former prime minister Deve Gowda, and TDP chief Chandrababu Naidu met West Bengal chief minister Mamata Banerjee ahead of the TMC-led mega rally on Saturday. 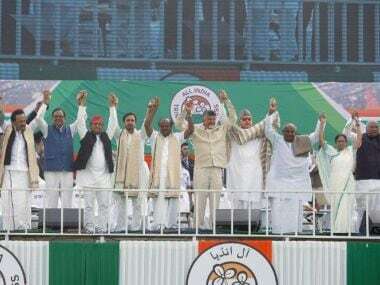 Taking to Twitter, the TMC chief welcomed the leaders' participation in the 'United India Rally'.